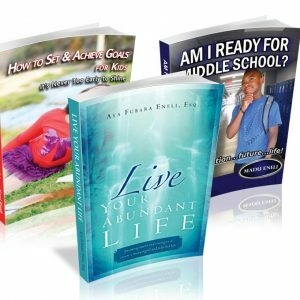 Are You Hindering Your Child’s Success? Aya Fubara Eneli, M.A., J.D. So, I heard myself once again threatening my child about his homework and the state of his room. Long after the incident was over, I was still so angry and disappointed at the poor choices he was making and my poor and ineffective reaction to it all. And then it occurred to me, the challenge isn’t my son and his choices, the challenge is for me to get out of his way, stop losing control and start parenting. That’s right; I needed to fix me! is paved with good intentions.” There comes a time in a person’s life, when they must be allowed to deal squarely with the consequences of their choices; however long-term those consequences might be. Better they ‘suffer’ at age 10 and learn the lesson, than to have a 40 year old person who is now broken and severely damaged from a lifetime of carefree living. All your ‘helping’ is actually a hindering your child’s success. So here are some lessons I have learned the hard way and vow never to repeat again. has been articulated to them, if they fail to carry it out in the specified time, they deal with the consequences. What are the consequences you say? The consequence is that they don’t get to do or have the next thing they ask for. For instance, Joe plays video games instead of completing his class project. Don’t remind him. When Joe next asks to visit a friend or go for tryouts, just say ‘no’ and don’t waiver. After 2-3 times, Joe will get the lesson. say are not up for discussion, debate or negotiation. Nonetheless, maintaining my role as a parent does not have to include disrespecting my children. If I can be courteous and respectful to strangers and co-workers, I can extend that same courtesy to my children too, no matter what they’ve done to get on my nerves. they deal with the consequences. If they wait till the last minute to begin a project, they are on their own. If they run out of gas, or forget they are scheduled to work, they get to live with the consequences. I will no longer turn my schedule upside down to accommodate a child who is not adequately planning ahead. character are largely caught by what we parents do. Yes, you may have another child who is seemingly perfect, but they too, are reacting to you the parent and the environment in which they live. Want to see change in your child? Change you and what you do. 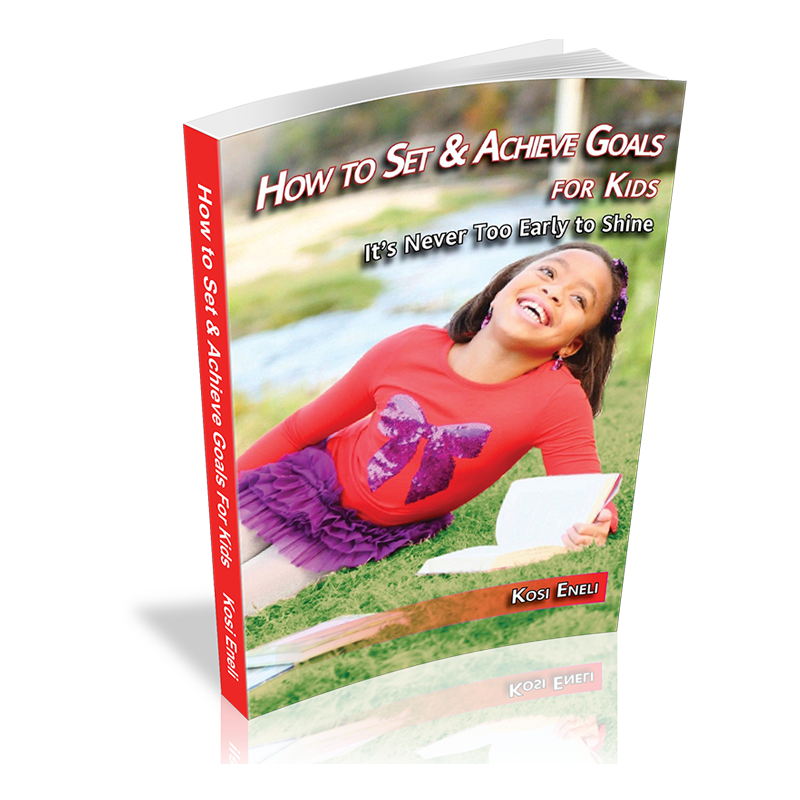 See Dr. Kevin Leman’s book on how to Have a New Kid by Friday. 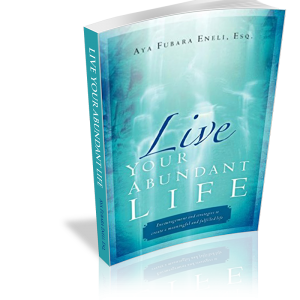 Aya Fubara Eneli is a best-selling author, Christian Life Coach, Motivational Speaker and Attorney. 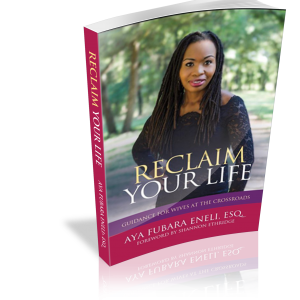 Her life’s purpose is to empower and equip people to live up to their highest potential. 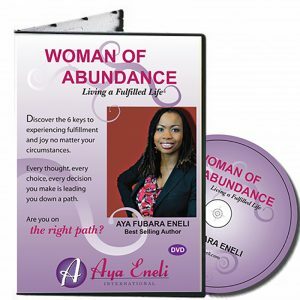 For more information or to book her for your next event, visit https://www.ayaeneli.com, or e-mail her at info@ayaeneli.com. 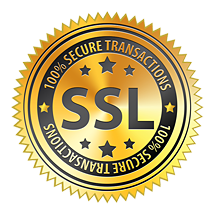 admin https://ayaeneli.com/wp-content/uploads/2017/09/web-logo.png admin2012-01-25 18:42:242012-01-25 18:42:24Are You Hindering Your Child's Success? Is Your Greed Tanking the Economy?